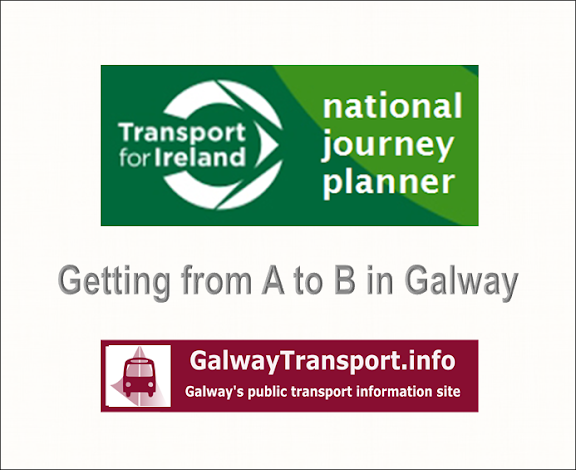 The GalwayTransport.info site attempts to summarise information about public transport operating to, from and through Galway, Republic of Ireland. 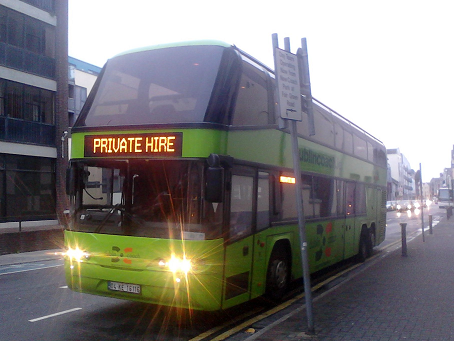 GalwayTransport.info is not liable for any issue or consequences arising from the accuracy of the information supplied, or for omissions from the information supplied, or for consequences of using or relying on public transport services, or for the accuracy of web-links provided. 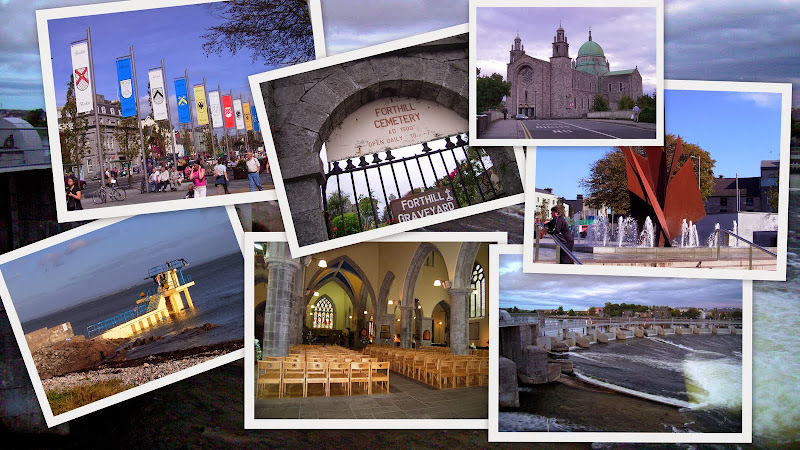 All information is copyright GalwayTransport.info, except where otherwise appropriate (eg Google maps). 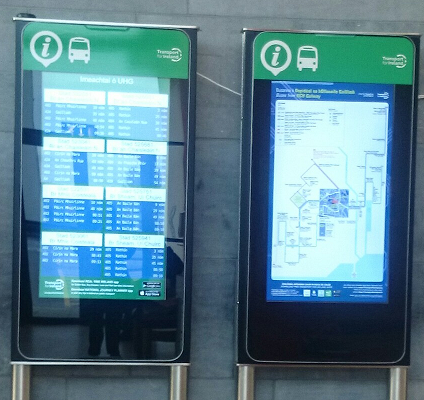 There are a small number of timetables that are displayed in public places, but not provided on the service-operator's website. 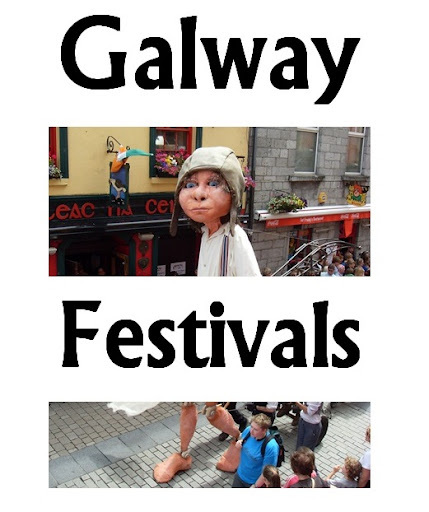 In these cases, GalwayTransport has made and is hosting an image file of the timetable. 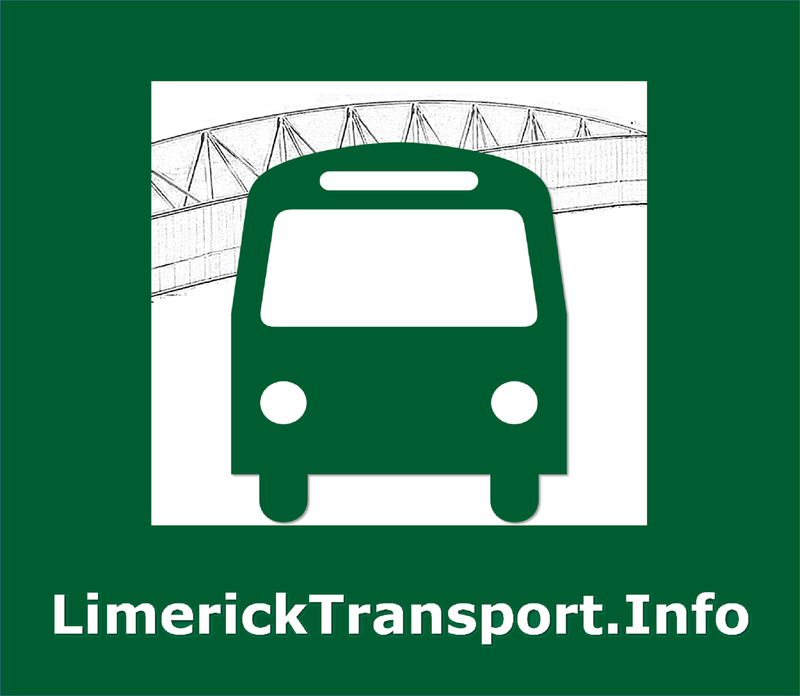 These will be removed as soon as the information is available in a consistent way in the service-operator's website.